Free DNS management is included on all domains. This means you can manage your own DNS records via your client area if you so choose. Privacy WHOIS can be added for an additional $6 per year. Our commitment to the web encourages us to adopt new TLDs as soon as they’re available and keeps our prices competitive. Plus, we’ve got 16+ years of experience to make the registration process smooth. Sign up for any of our shared hosting services and you’ll qualify to receive one free domain name for a year. That’s a $19 saving. 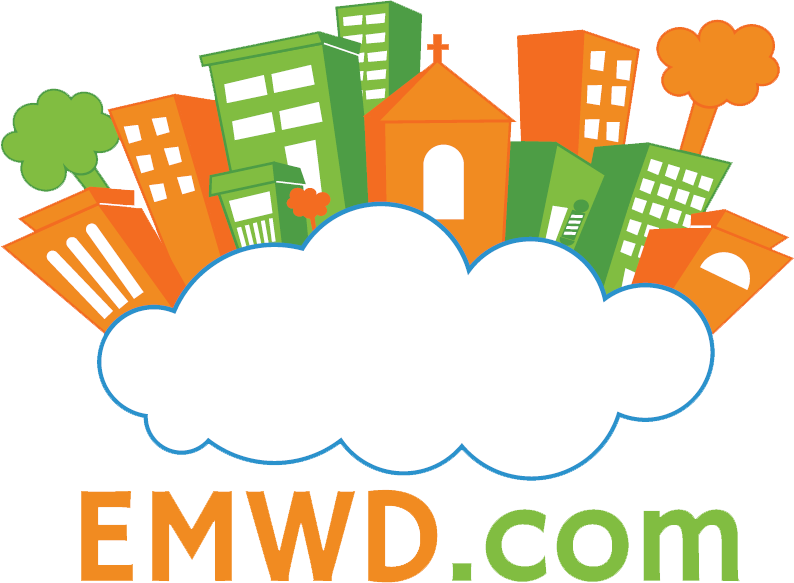 The domains you register with EMWD.com will be in your name and you can do whatever you want with them. Do you remember your first experience on the Internet when .com was the must have domain name extension (TLD)? Chances are, it’s still the most common domain extension in use today because of this. Well now all of this is changing. Exciting TLDs are being released at a rapid rate, things like seattle.plumber, cooking.ninja, or even design.guru. Register one of these dynamic new TLD options today! Add a little character to your domain with the .ninja TLD. Do you enjoy helping people? Then broadcast it with the .tips TLD!